. إن الخدمات التي يقدمها لاتيتيود 37 أكوموديشن ليميتيد تضمن للنزلاء إقامة مريحة. يقدم الفندق فرصة للاستمتاع بشريحة واسعة من الخدمات بما فيها: تسجيل وصول/مغادرة سريع, موقف سيارات, خدمة غسيل الملابس, مصعد, صف السيارات ذاتيًا . تعكس غرف الفندق البالغ عددها 30 المنتشرة في 3 طوابق جواً من الدفء والألفة.خدمات عصرية مثل مناشف, سجاد, غرفة معيشة منفصلة, تلفزيون بشاشة مسطحة, صوفا موجودة في بعض الغرف المختارة. يقدم الفندق مجموعة رائعة من الخدمات كمثل حديقة، لجعل إقامتك تجربة لا تنسى. مهما كانت أسبابك لزيارة المدينة، فإن لاتيتيود 37 أكوموديشن ليميتيد هو الخيار الأفضل لإقامة مثيرة وممتعة. تتوفر مواقف السيارات بدون أي رسوم إضافية. تتوفر خدمة تنظيف الغرف عند حجز ثمانٍ ليالٍ أو أكثر. تتوافر خدمة التنظيف لقاء رسم إضافي. يفتح مكتب الاستقبال من الإثنين إلى الجمعة من الساعة 9 صباحًا حتى الساعة 5 مساءً. يجب على النزلاء الذين سيصلون في وقتٍ آخر غير الأوقات المذكورة أن يتصلوا بالعقار مباشرةً قبيل وصولهم؛ وذلك حتى يمكن إجراء ترتيبات بديلة. Overall, we had a pleasant stay of 8 nights in March. We had a discount for a family-sized room with 2 bedrooms, so it was very spacious for us. The room was well-furnished, especially their kitchen. Its equipment were of good condition (we used the dish washer, washing machine, dryer, TV) . We loved having the balcony for dinners, despite missing out on the view of the harbor. As the temperature was a bit hot, having no air-conditioners was a bit tough in some nights, there were plenty of mosquitoes during this period. That said, they provided 2 fans that were sufficient. Don't mistake this for a hotel as it was more of a service apartment - although do note that during our stay there were no change of towels or bed-making. This wasn't much of a problem to us since this was well communicated beforehand. 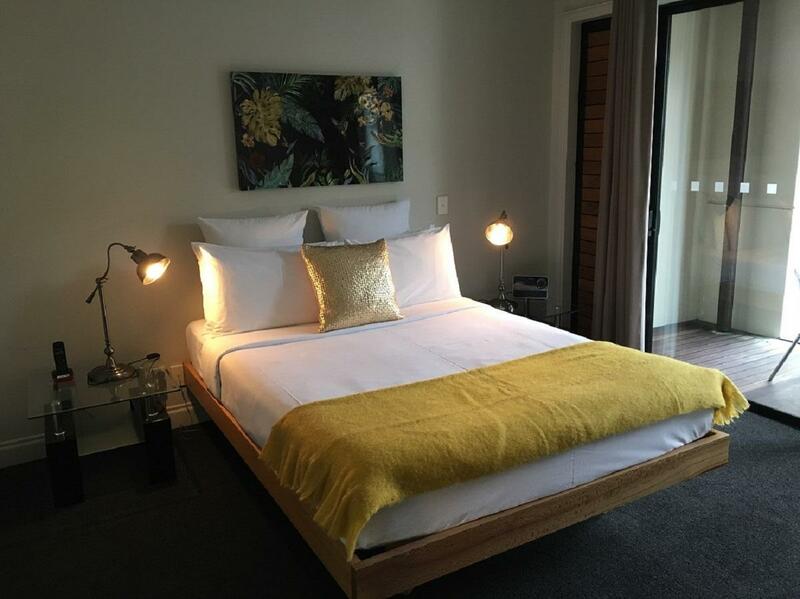 It's near downtown, about a 5-10 minutes walk to Britomart station and close to great food near the harbor. There's no free wi-fi, so you might want to buy more data for your sim card. 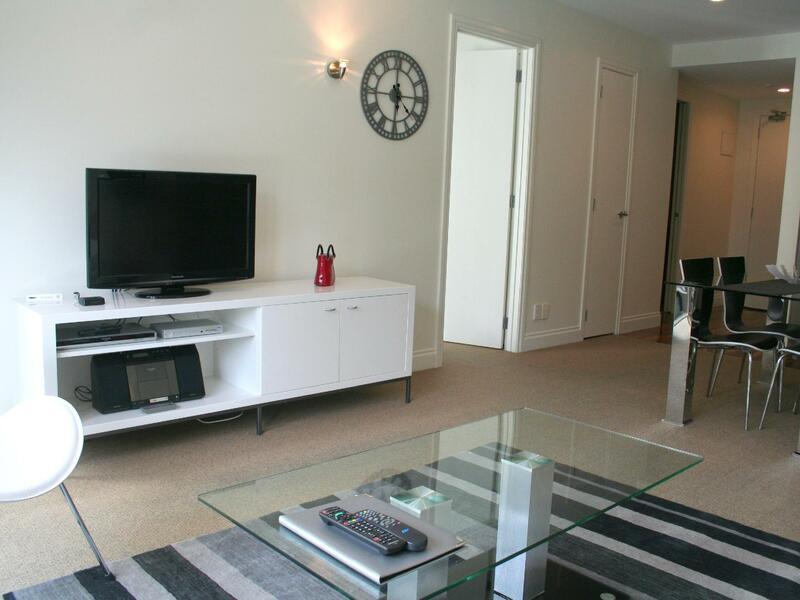 The apartment is in a great location with lots of restaurants nearby. 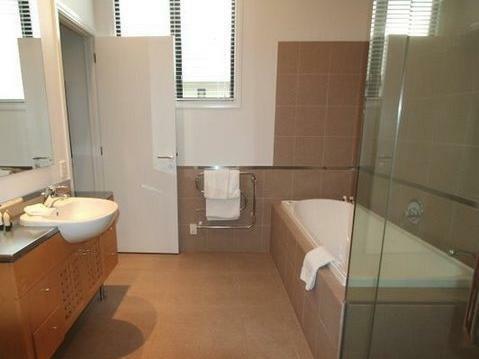 It has very good facilities including a washing machine and dryer in the bathroom. The kitchen was well equipped though the stove top needed some maintenance. The mattress and pillows could do with an update but we were very happy with the cleanliness and comfort of the apartment overall. We would definitely stay there again. 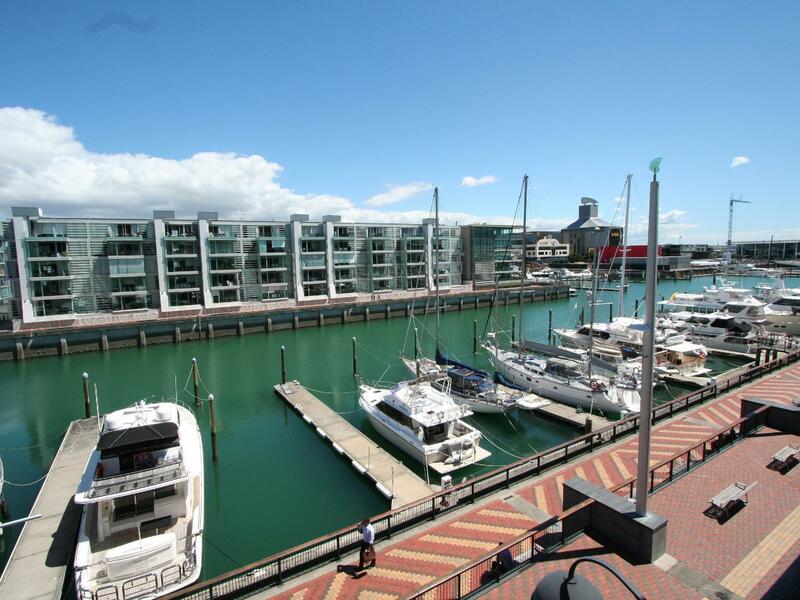 This apartment was clean, spacious and well appointed near the waterfront. This was very handy for dining out; there are some wonderful eateries and attractions nearby. It was large enough to accommodate our extended family for the week and had underground parking. Highly recommended. Best place in Auckland we’ve stayed at in the last 2 years. Don’t have a bad thing to say about Lattitufe 37. Recommend A+ for location, cleanliness, and staff. Thanks for a great stay! This is the only hotel in Auckland that we found to have its own car park and free parking. It’s a bit far from the city centre, not convenient to go shopping on foot. The room is clean and tidy but we found that some of the furniture and electric appliances are out of date. Overall, it is a good choice for visitors who have hired a car. There are no housekeeping throughout the stay. This is not hotel. Location is nice and the staff is very accomodating. I think i would have rate it higher if there is an aircon and less noise from the street. Our stay was good however, extortionate charges for Internet were a disappointment. The kitchenette was capable and well equipped. Ultimately it did feel like we were paying for location but that's true of anywhere. 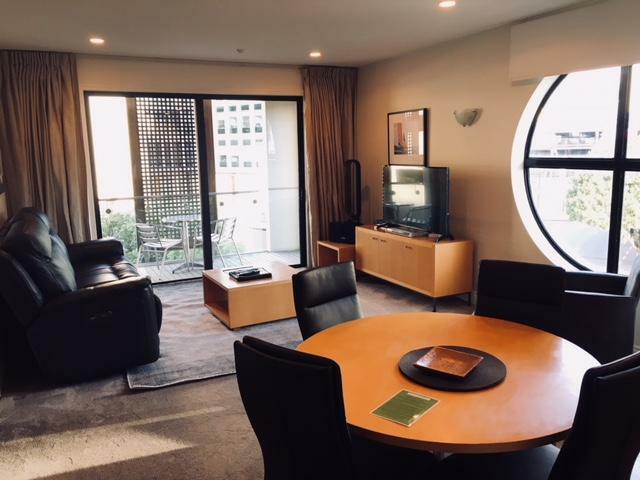 Auckland isn't a cheap accommodation city. Nice sleek spacious service apartment, fully equipped utility and a good location ard the harbour close to the city near the sea. Everything was as what I had expected since 3 years ago when my first stay with my friends. 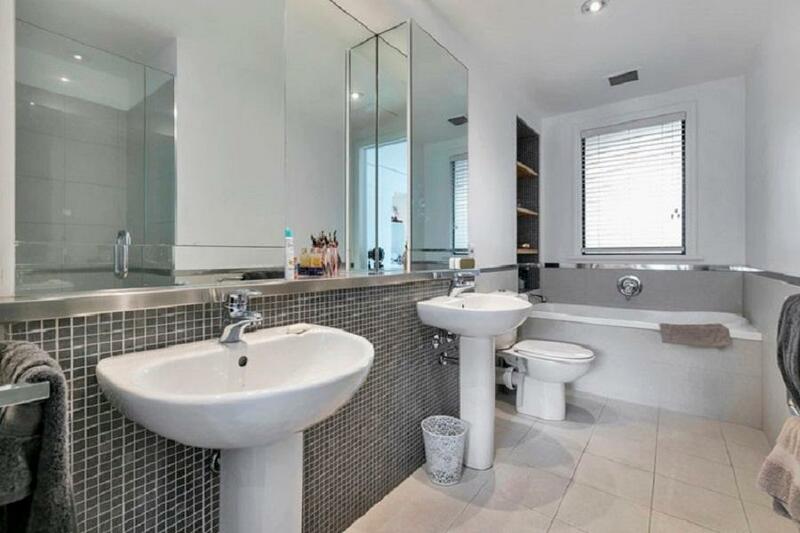 However, some refurbishment needed interiorly of the unit. Wifi is not free and to subscribe or use it can be quite expensive compared to City Oaks Apartment. Other than that, the overall experience living in that area was superb. Good location, feeling like staying in own apartment, nice surrounding. The place was very nice and convenient. There was no room service. We had to clean the room by ourselves with all cleaning equipments provided in the room. The wi-fi was very expensive so we did not buy any. Anyway, we like to stay at Latude 37 and are looking forward to coming back again. No complaints. A comfortable well run establishment providing exactly what we required. Centrally-located, the rate was cheap and the surrounding was quiet. 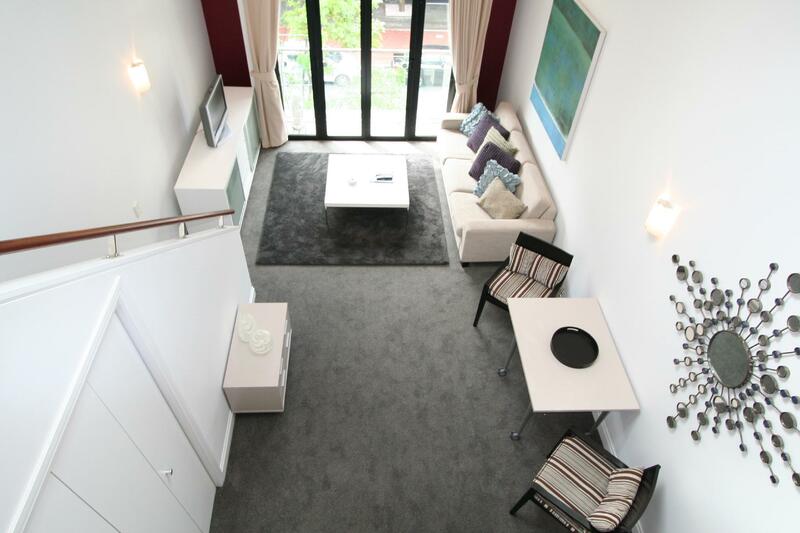 It was generally a pleasant experience but it's a serviced apartment. I stayed for a week and the apartment wasn't cleaned throughout my stay and the linens weren't changed as well as the towels. So I don't know if that's how they run their apartment. Other than that it was okay. Large room to comfortably accommodate a group of travelers, giving access to daily facilities such as gym, cooking & laundry. 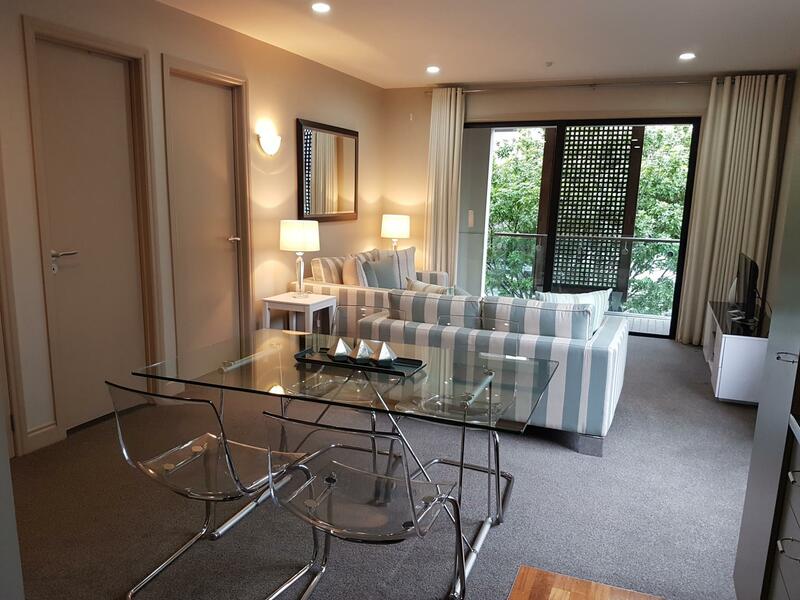 Centrally located, short walk to CBD, tourist attractions like SkyTower & spectacular view of the viaduct.